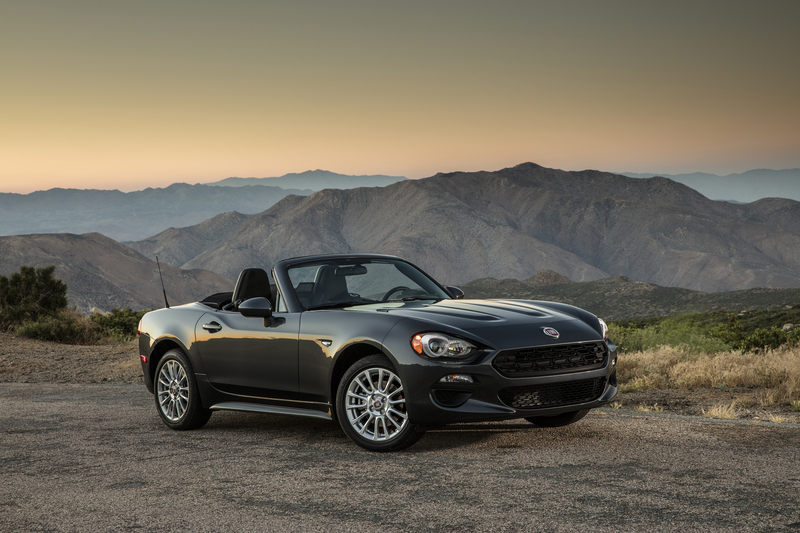 The 2019 Jeep Wrangler and 2019 Fiat 124 Spider have been named winners of Kelley Blue Book’s KBB.com 5-Year Cost to Own awards. All Wrangler models are Trail Rated with a badge indicating that the vehicle is designed to perform in a variety of challenging off-road conditions identified by five key consumer-oriented performance categories: traction, ground clearance, maneuverability, articulation and water fording. 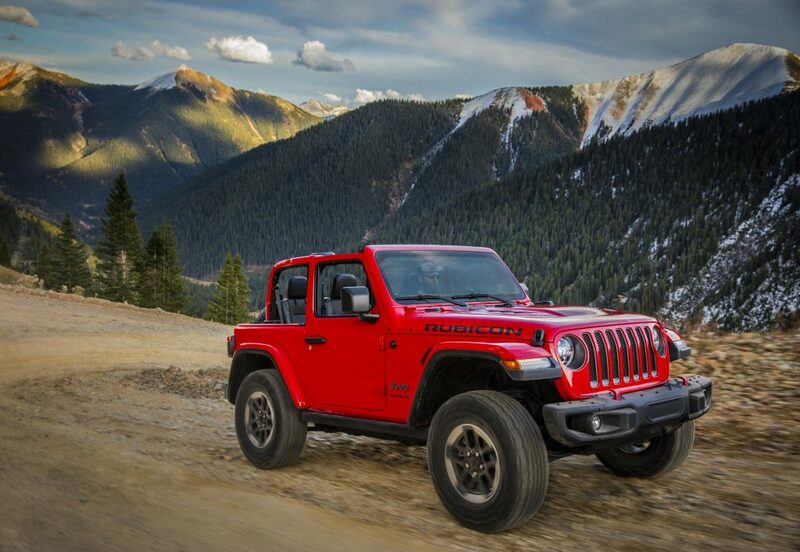 Wrangler Rubicon models are equipped with signature red tow hooks, Rock-Trac® 4×4 system, featuring a two-speed transfer case with a 4:1 low-range gear ratio, front and rear Dana 44 axles, Tru-Lok electric front- and rear-axle lockers, electronic sway bar disconnect and standard 33-inch BF Goodrich KO2 All-Terrain off-road tires. These accolades follows right in the wake of the Jeep Wrangler (2013-2017) and Ram 1500 (2015-2018) being selected to Autotrader’s 10 Best CPO Cars for 2019, while the Chrysler Pacifica (2017-2018) was named to the publication’s 10 Best Luxury CPO Cars for 2019.